New York: A.L. Burt, . Hardcover. Near fine. 8vo. 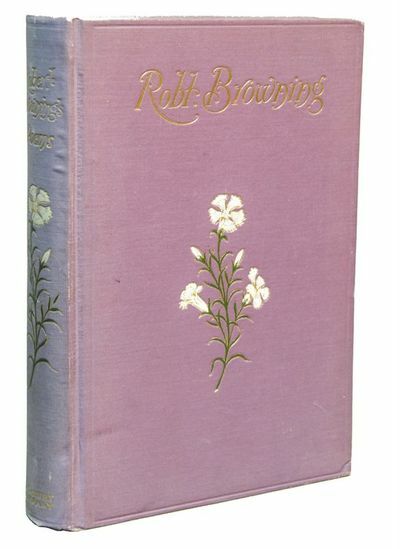 Decorative publisher's purple cloth stamped in gold with floral illustrations to front, spine; all page edges in gilt. Spine lightly faded, previous ownership signature to first endpaper, otherwise clean, bright, attractive.